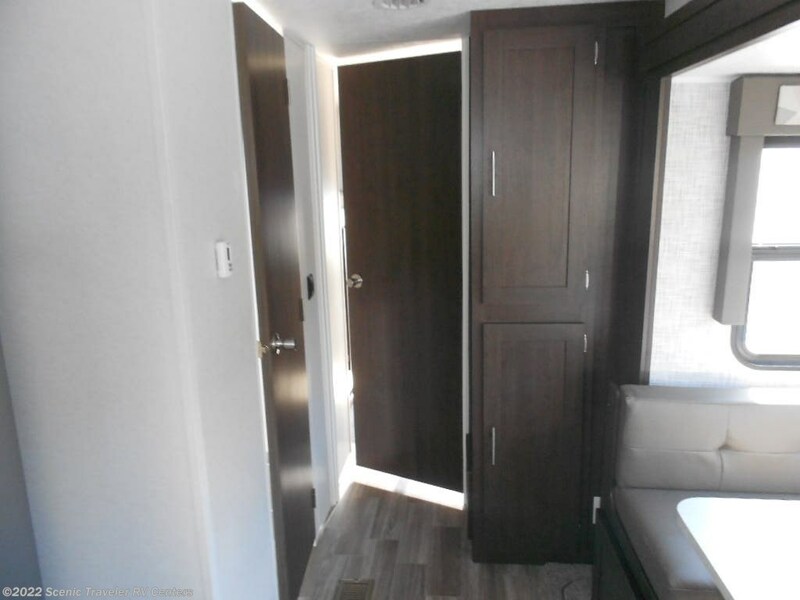 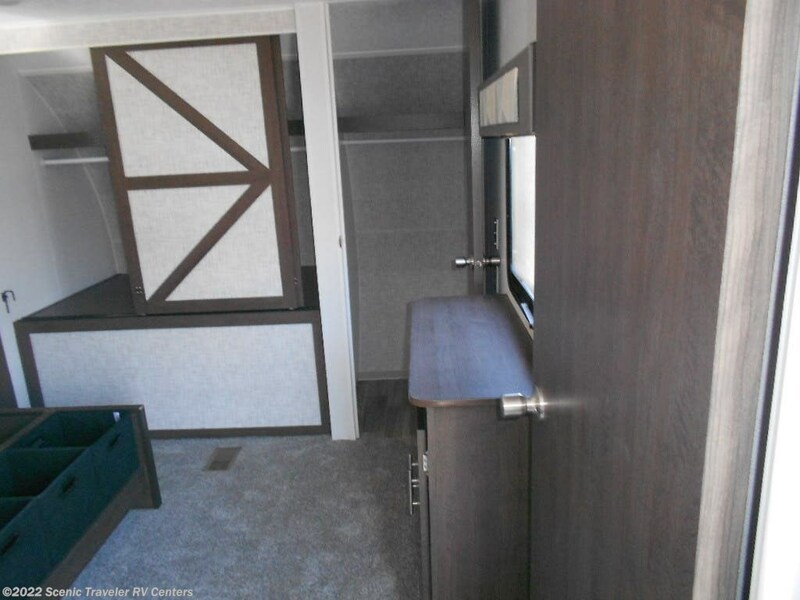 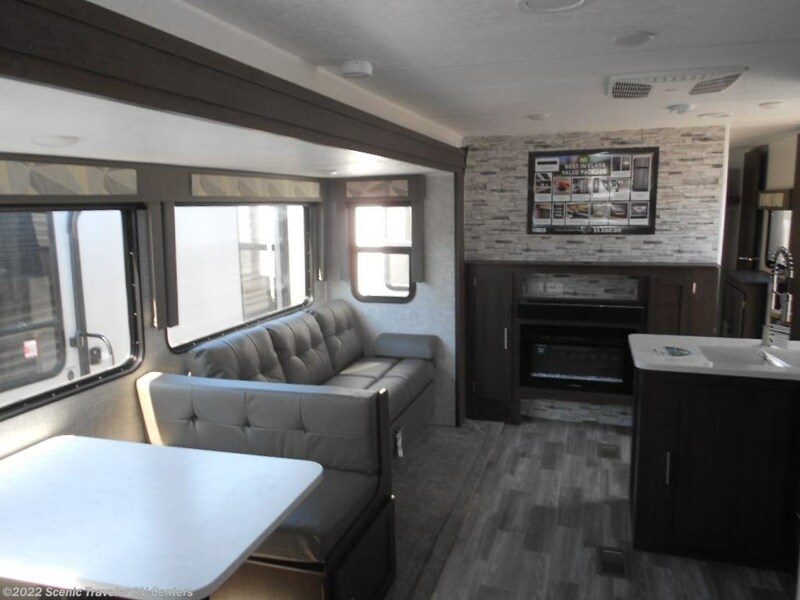 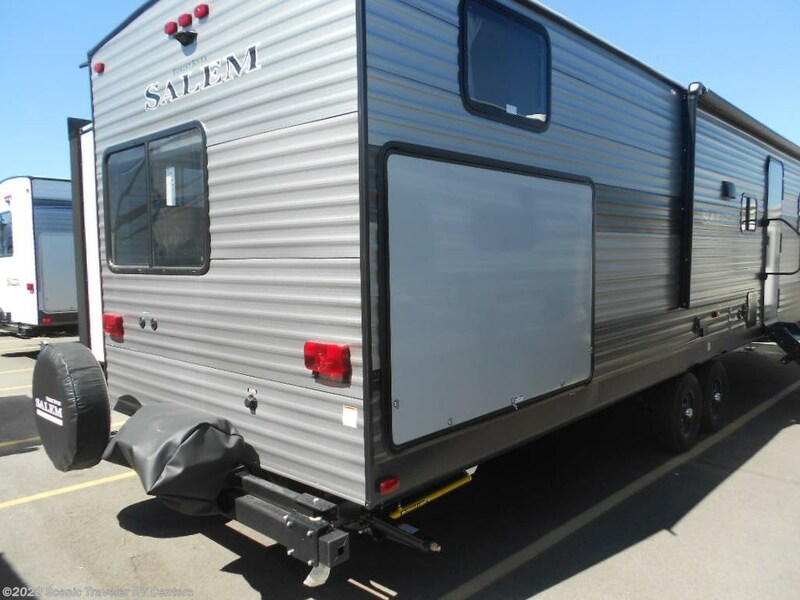 This destination trailer is perfect for a family that wants to set up shop. 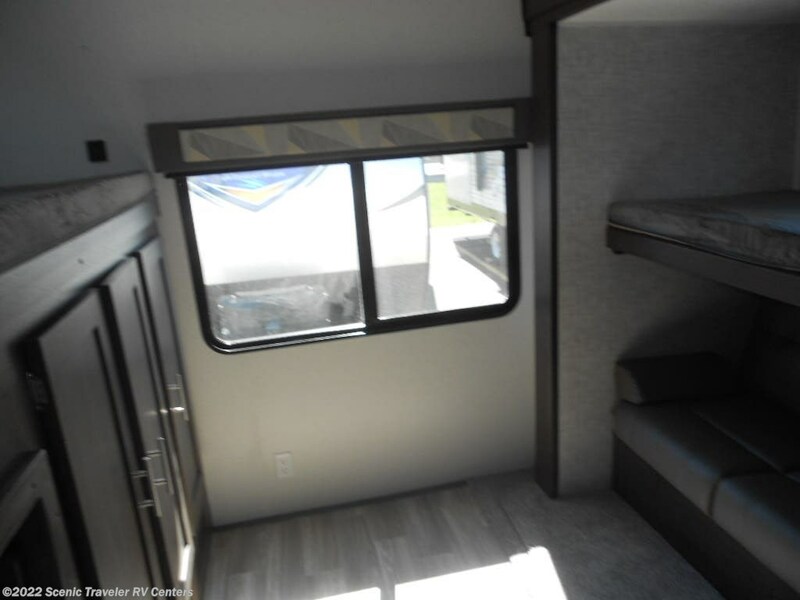 Sleeps up to 8 Lots of living space for you and your family. 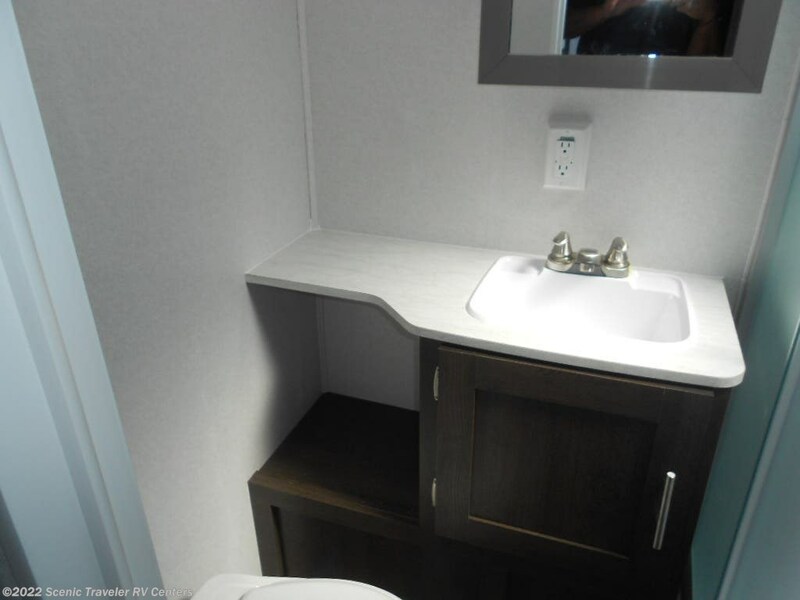 Marble decor, solid steps, solid surface counter-tops. 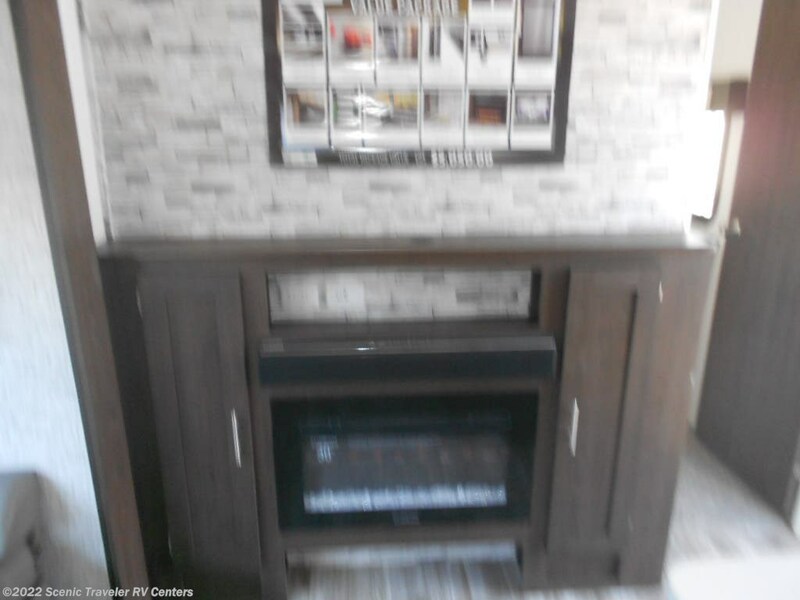 residential fridge, let lighting, outside kitchen, fireplace and 50 amp service with wire and brace for a second A/C. 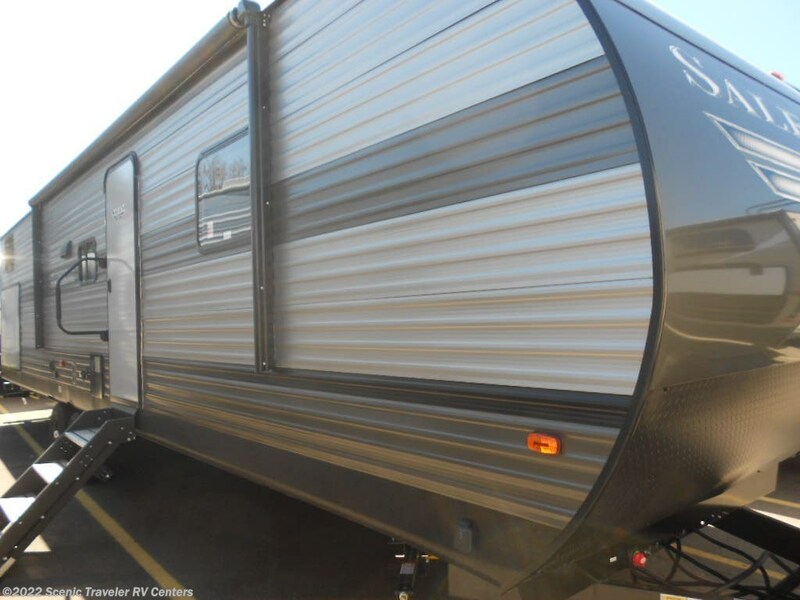 Give us a call and lets make this one yours today. 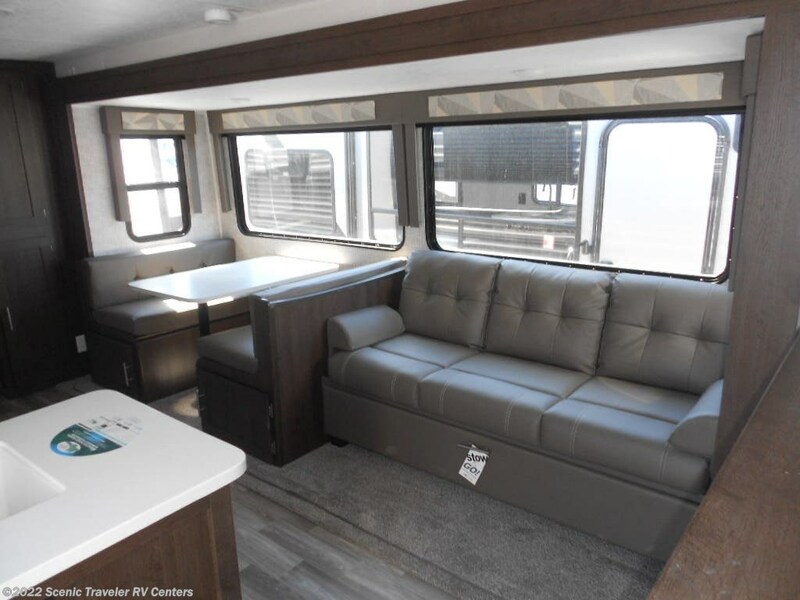 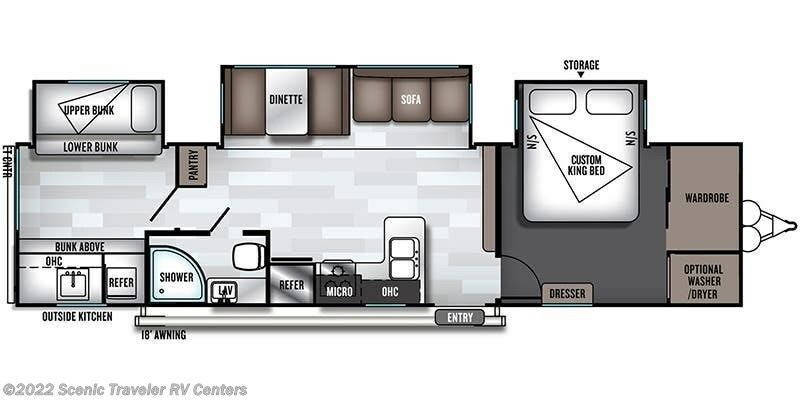 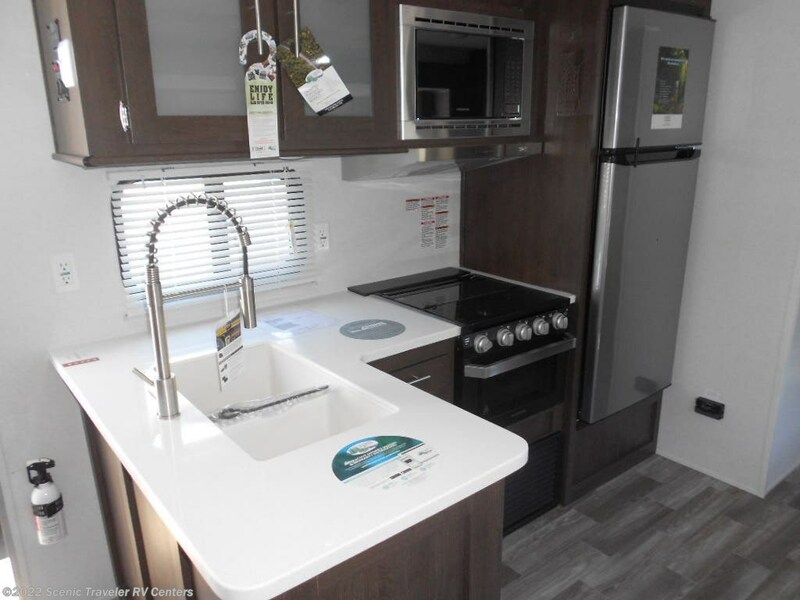 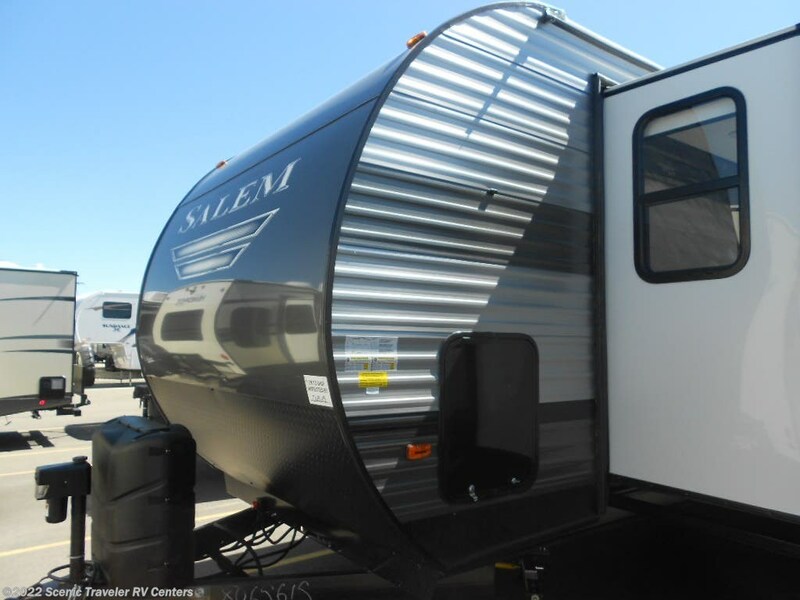 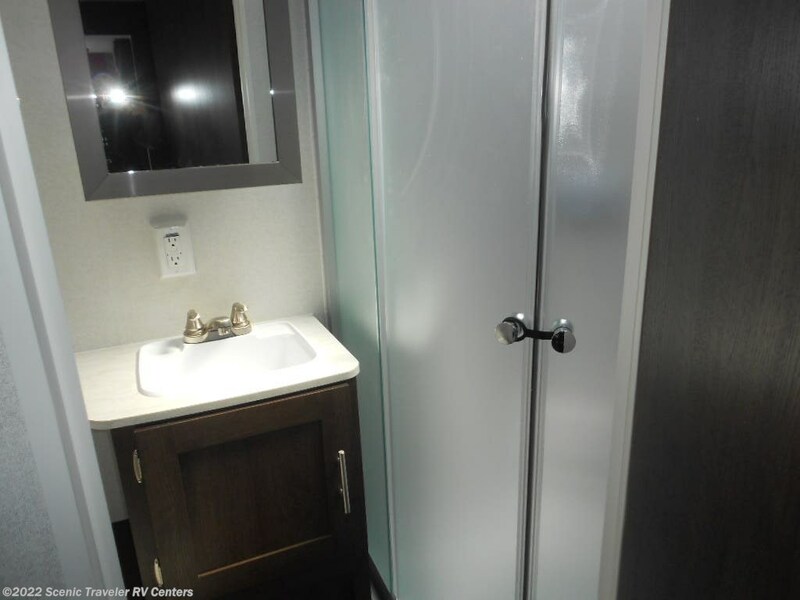 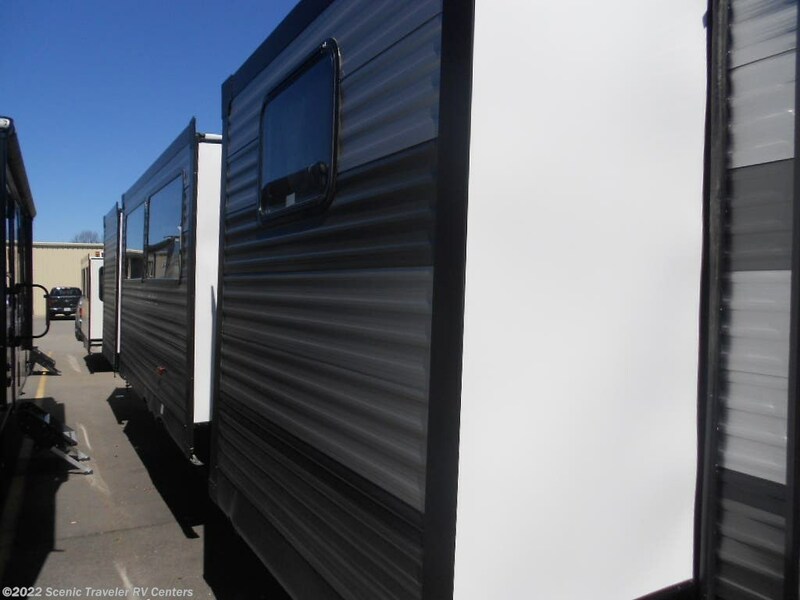 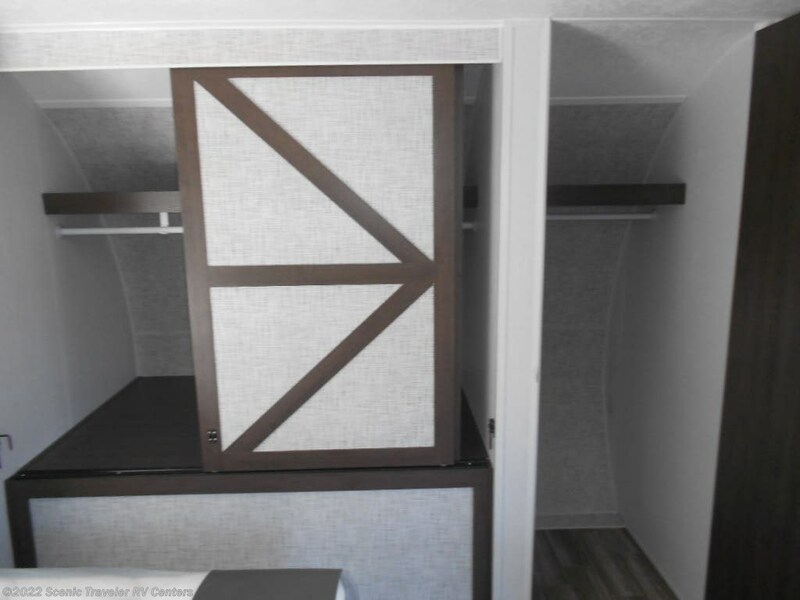 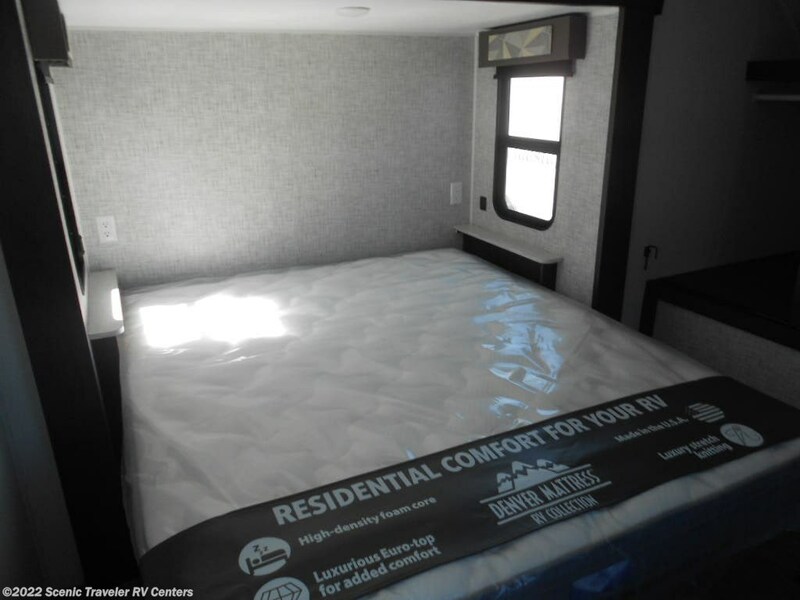 See this Stock # NT2377 - 2020 Forest River Salem 33TS on Scenic Traveler RV Centers! 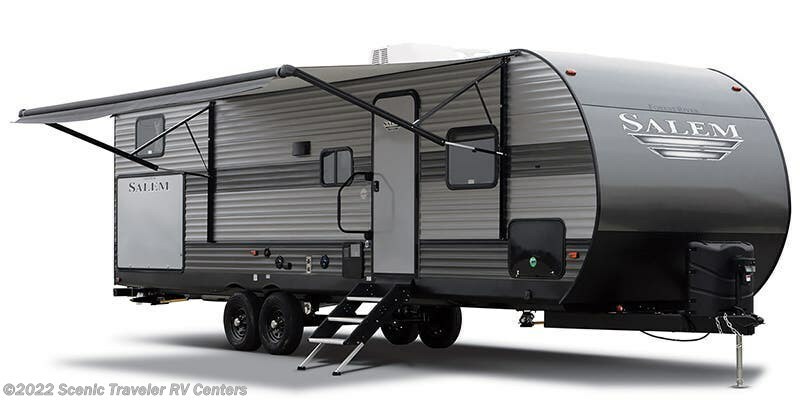 Check out Stock # NT2377 - 2020 Forest River Salem 33TS on forestriverrvsource.com!